Last week we were pleased to see that the Government had reversed its position from last years budget, that it would prohibit Managed Investment Trusts from investing in residential property that did not meet the affordability criteria. 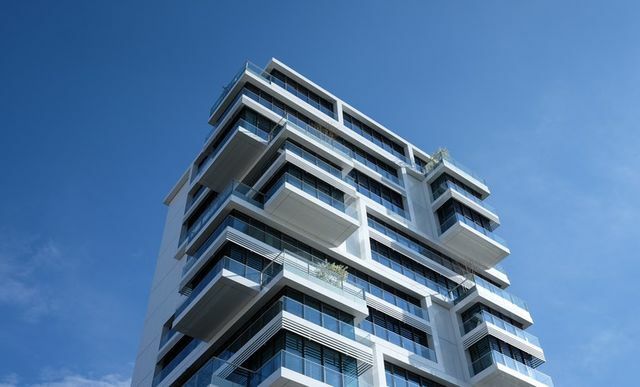 Advocates of the emerging Build to Rent asset class were relieved to see the backflip included in the second stage of the stapled security measures - with a distinct lack of fanfare around the announcement. The Exposure Draft now confirms that MIT's will be able to invest in residential housing where held primarily for rent. Unfortunately they haven't gone so far as to allow the concessional MIT tax rate of 15% for foreign investors to apply to income from these assets - instead tax at the highest corporate rate (30%) will apply. At a time when the Government's focus has been on affordability and ensuring adequate supply of housing - the Build to Rent class can go a long way to providing additional stock and easing rental prices. As an asset class, 'Build to Rent' is growing in popularity in a number of other markets that struggle with affordability (eg UK) and is well established in many countries as an institutional asset class (eg USA) with a number of REIT's investing in supply. The Property Council of Australia (PCA) have announced that the new rules clarifying the framework for institutional investment in real estate (such as allowing investment in Build-to-Rent housing), are ‘warmly welcome’, but have forewarned that tax levels for international investors in Build-to-Rent still remain a concern. Last week the Treasury released a revised draft legislation regulating Managed Investment Trusts (MITs) which operate within stapled structures, including the eagerly-anticipated confirmation of the Government’s approach to the treatment of Build-to-Rent housing. The exposure draft is also clear that institutional investors will be able to invest in Build-to-Rent housing through an MIT. The PCA has further stated that they believe that this is a ‘vital step’ for the creation of a new form of rental housing.